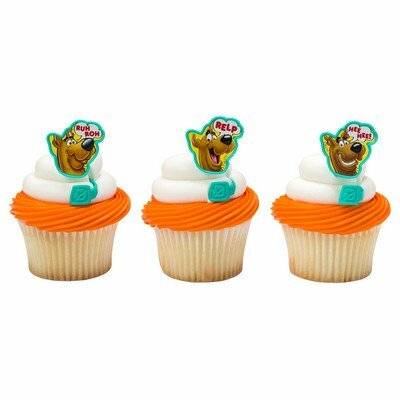 There are 3 different Scooby sayings on this 24 piece set. The ring has a unique spiral design with a dog tag end. Perfect for your Scooby themed party.